Insomnia or sleep disturbance is the most common of all sleep disorders. Insomnia is the difficulty in falling asleep or staying asleep, even when a person can sleep in. According to a report by the National Institutes of Health, it is estimated that around 30 per cent of the total general population complains about sleep disruptionand over 10 per cent have been associated with symptoms of daytime functional impairment consistently, with the diagnosis of insomnia. Treatment of insomnia depends on the severity of symptoms and underlying cause. Sleep medications are not the first line of treatment, and various other methods such as behavioural therapy or sleep hygiene must be tried first. Sleeping pills have a potential to make a person dependent on it when he/she takes those pills for a prolonged period. Dr Mohammed Shakeel of Fortis Hospital, Kalyan, said the risks and benefits of various prescriptions for sleeping pills can differ. According to Dr Sandeep Gore of Fortis Hospital, Mulund, consuming sleeping pills should be the last resort for any person who is suffering from a sleep disorder. 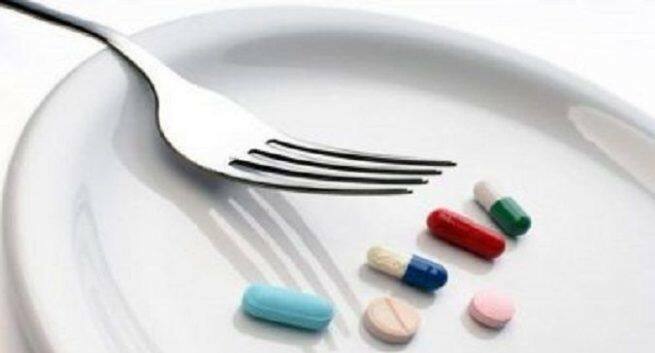 “Lifestyle modifications must be tried before prescribing the sleeping pills. Regular aerobic exercises for 45 minutes, practicing meditation and yoga, limiting intake of tea and coffee, fixing the daily sleep times, avoiding stressful situations or circumstances can be helpful for most patients to overcome sleep disorders safely. In short, lifestyle modifications should always take precedence over medication in managing the sleep disorders,” concluded Gore.